The basic, common understanding of the word "psychic" usually describes the entirely natural, fundamental, inherent instincts that we all experience. Intuitive or psychic information automatically manifests in everyday life. You may not even consider psychic experiences to be all that "unusual." Here are some examples of common, everyday manifestations of psychic ability. As you read through this list, keep count of all the examples that have happened to you. You describe yourself as or believe yourself to be "a good judge of character." You have an immediate sense of comfort when meeting certain people for the first time -- some people just seem to "glow" or radiate good vibes -- and you have learned over the years that you can trust this. Babies either smile at you immediately or cannot seem to stop staring at you. Other people in your family are rumored to have been psychic. You suddenly find yourself thinking about someone who hasn't crossed your mind in years, and soon after you receive a call or email from him or literally run into him on the street. You've had to change hotel reservations or you've moved to a new home because you felt uncomfortable in a certain space. You "lose time" while walking or driving and find yourself further along your route that you think you should be. When you were a child, you had imaginary friends with elaborate back-stories and very specific, detailed information about who they are. How many more of these types of examples could you add to this list? How many are true for you? If you found that ten (10) or more of these statements resonates with you as true or familiar, you already have a high degree of natural, inherent psychic ability. Even if you only identify with about five (5) of these examples, you probably have powerful intuition that simply lies latent, dormant, or undeveloped. You can build upon these abilities. With intention and a practical approach, especially in the context of serving other people, you can develop your psychic abilities. 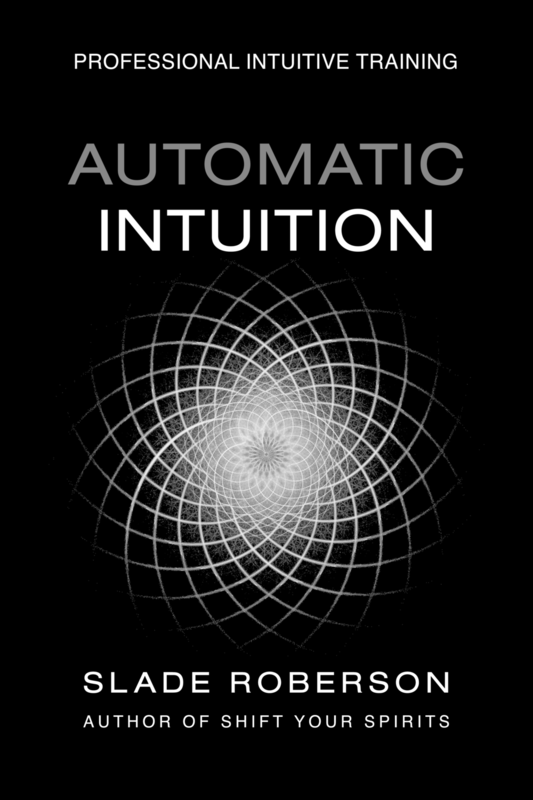 If you're not ready to become a professional intuitive, but want to learn how to practice your intuition for your own personal use, check out the Automatic Intuitive Response™ Personal Courses in Dialoguing with Spirit Guides and Automatic Writing.